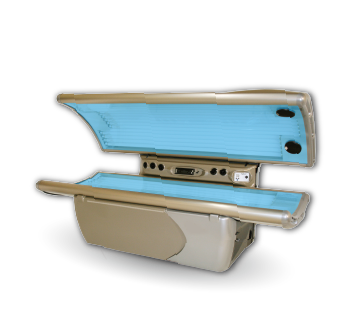 SunsUp offers the BEST beds in the business. We are relentless in finding the finest quality tanning products at the greatest value to our customers. 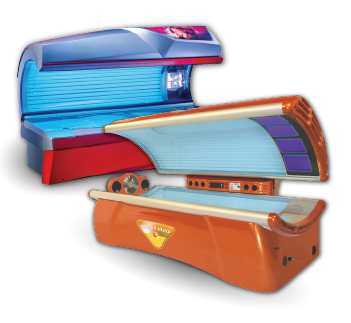 SunsUp also maintains its tanning equipment beyond manufacturers recommendations to ensure consistency at each of our locations.  It’s these differences that have set us apart from other tanning salons. Come in and take a test ride on the highest quality, cleanest, and most well maintained beds in the Portland/ Vancouver Metro Area. 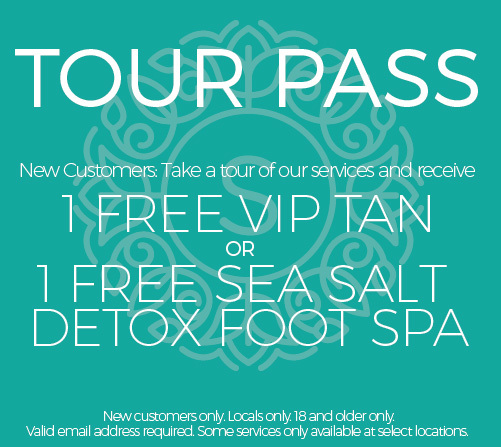 That’s how we roll at SunsUp Tan & Wellness Spa! 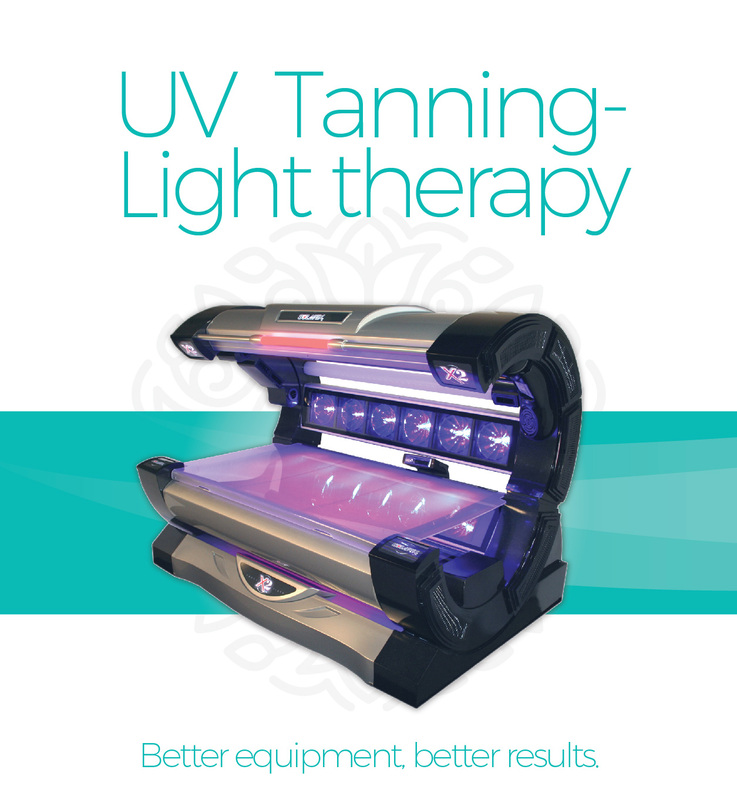 We provide a wide variety of professional level, name brand tanning equipment to suit any tanners needs and desire. From VIP beds for beginners to high pressure systems that provide rich, deep results fast and efficiently we have exactly what you want and our commitment to maintenance and quality of beds will provide the best results possible. 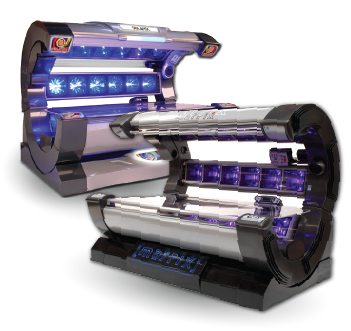 Build a perfect VIP tan by pairing lower intensity lamps with a higher concentration of UVB rays for optimum melanin production. 5.0 UVB output. Achieve instant color by pairing lower intensity lamps with the maximum exposure of UVB rays. 7.0 UVB output. Maximum bronzing with the highest concentration of UVA rays. Take your tan to the ultimate level. .5 UVB output. Tan Safe. Tan Smart. 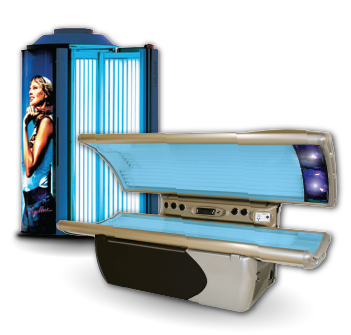 SunsUp Tan & Wellness Spa advocates moderation and common sense tanning. Overexposure to ultraviolet rays, whether indoors or outdoors is counterproductive to a tan and causes irreversible damage to your skin! Build tanning times gradually and refer to our SMART Tan certified staff for suggestions on tanning time and tanning habits for the best results no matter your reason for tanning.